“We are going to be completely modernizing and updating the interior of the library to really reflect the way people use libraries now,” Monaghan said. And that means technological advances. Fifty years ago, library-goers weren’t worried about where they were going to charge their laptops. But now, that seems to be their biggest concern, according to Monaghan, who said the Knoxville location has the highest percentage of public computer use of all the Carnegie libraries. After the estimated $3 million renovation, Monaghan also said the public will have greater access to the library’s collection of online databases. Despite all the tech updates, Monaghan said books are still the library’s main concern. But that obligation will be put on hold for a while because the building will close for a year starting in July for the renovations. During this time, Monaghan said the librarians will be in local schools and summer camps to keep up the library’s presence in the community. Knoxville will be the 15th Carnegie Library to get a facelift. The Beechview branch is expected to reopen in July after being closed for a year. It received similar tech upgrades as well as an elevator to make it ADA compliant. The Carrick and Mt. Washington libraries will be the last two facilities to be renovated. Pittsburgh City Council approved the Keystone grant in a preliminary vote last week. 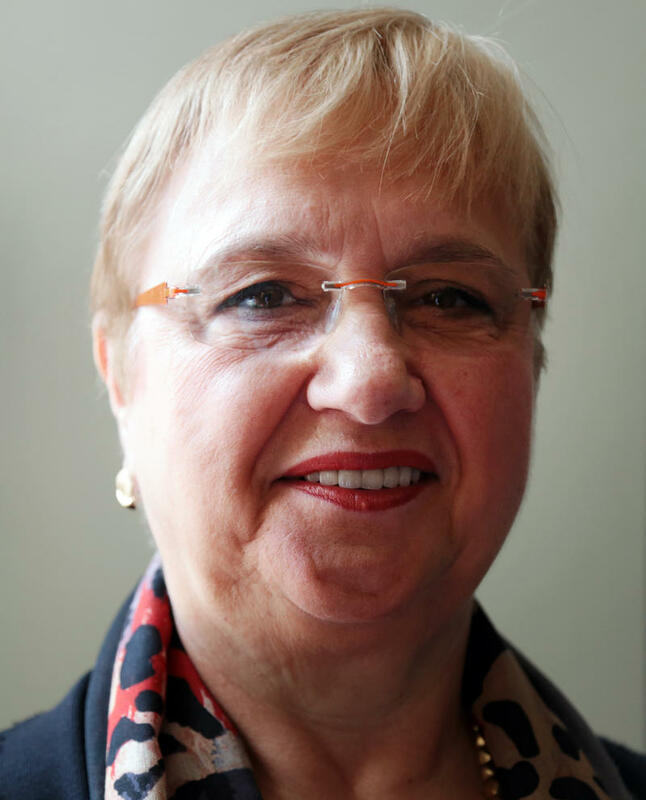 Lidia Bastianich is a chef, restaurateur, cookbook author, host of a cooking show on PBS and a children's book author. Her most recent book, "Lidia's Egg-citing Farm Adventure," teaches kids about the chicken and the egg, the way the animals should be treated, how the life cycle works and recipes for egg and chicken-centered dishes. Bastianich said her grandchildren often asked about her childhood in northern Italy. She explained that recounting those memories helped inspire her book. Author John Hampsey grew up in Mt. Lebanon in the 1950s and '60s. In 1972 he left for college, and today he's a professor of Romantic and Classical Literature at Cal Poly. But Hampsey revisits the Pittsburgh area and his childhood in his new memoir "Kaufman's Hill." In an interview, Hampsey said he began the book years ago, but other projects got in the way until 2004 following his mother's death. As the year comes to a close, we’re looking back on our favorite Essential Pittsburgh stories and guests from 2014. 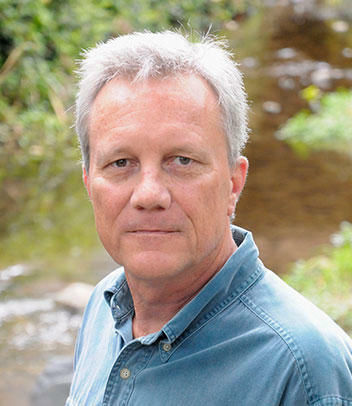 Today we’re highlighting some of our favorite author interviews from the year. Before Elizabeth Gilbert wrote her best-selling memoir “Eat, Pray, Love” she was known for novels about travel, adventure, and characters that defy convention. Elizabeth came to town for the Pittsburgh Arts & Lectures Monday Night Speaker Series in November to talk about her latest novel, “The Signature of All Things,” and her return to fictional storytelling. After the success of “Eat, Pray, Love” and “Committed,” she talked about what prompted her to return to writing novels and this one in particular. 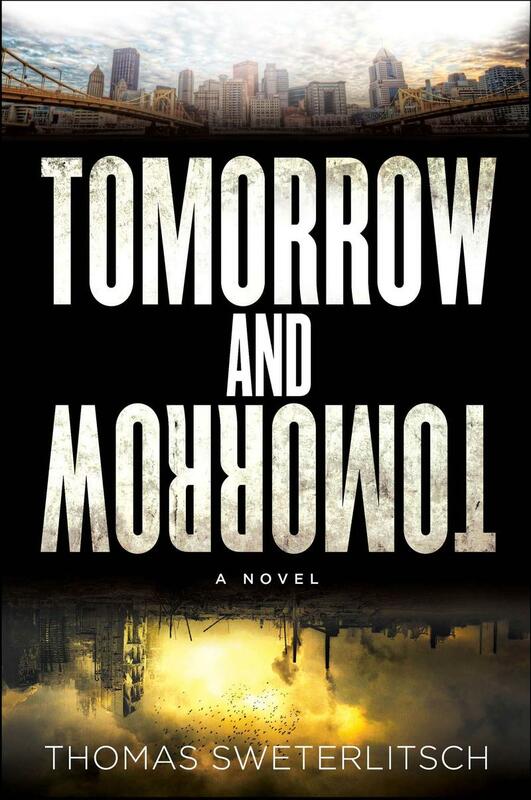 “Tomorrow and Tomorrow” is a science fiction novel set in Pittsburgh, or rather a full-scale computer simulation of Pittsburgh, created in the aftermath of a terrorist attack that has destroyed the city. The book came out this summer and received good early reviews. By the time this segment aired, the movie rights had been optioned by Sony Pictures -- an auspicious start to the literary career of cyberpunk author Thomas Sweterlitsch, a long-time Pittsburgher. Among other things, WESA Morning Edition host Josh Raulerson asked Thomas when he started writing stories. The last time author Jonathan Auxier stopped by the program, he had summer reading recommendations for children. He recently stopped by our studio and spoke with WESA’s man of letters, Morning Edition host, Josh Raulerson to offer up some book suggestions for young readers.